In a recent personal injury lawsuit tried in the State Court of Cobb County, a jury awarded the 16 year old plaintiff $1,600,000 dollars. The case was Kimberly Kostas v. Joel Gavin Glazer. The injuries to Ms. Kostas included soft tissue injuries to her neck and back, as well as a traumatic brain injury. The defense attorneys argued that the plaintiff’s brain injury was due to a prior accident rather than the auto accident caused by the defendant in this lawsuit. The jury clearly were completely convinced by the personal injury attorneys for the plaintiff in this case. 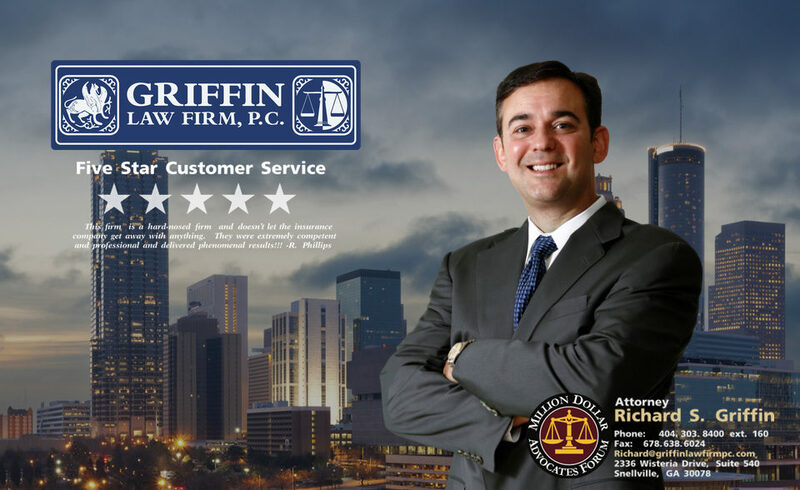 Attorney Richard Griffin and the Griffin Law Firm have a great track record of great personal injury settlements and verdicts. If you or someone you know has been seriously injured in an auto accident, slip and fall, or dog bite, then you should call us at 877-PAIN-LAW or 877-529-7070 for a free consultation.